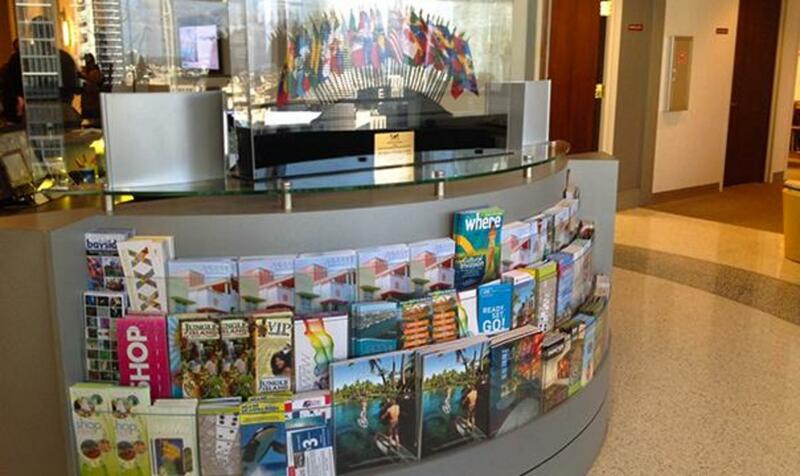 The Greater Miami Convention & Visitors Bureau hosts the Official Welcome and Visitor Center for Miami and the Beaches. 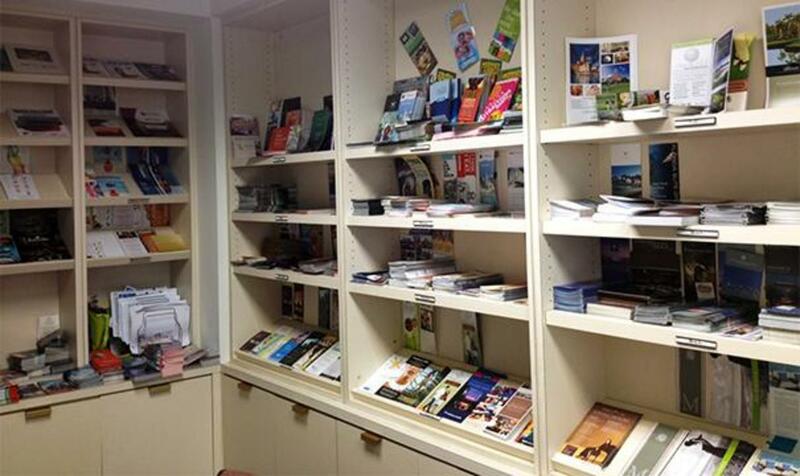 Located in the heart of Miami's business district, the GMCVB offers a one-stop shop for brochures, maps and local discounts. We can offer guidance and general assistance relating to questions you may have about your visit to Greater Miami and the Beaches. Open Monday-Friday 8:30 a.m.- 6 p.m. Closed Saturday and Sunday and legal holidays.